Come for the drinks; stay for the entertainment. 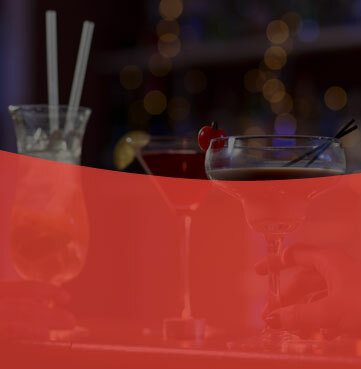 T’s Pub is the perfect place to quench your thirst on any given night. Check out our pub drink menu for one of our signature drinks or specials. 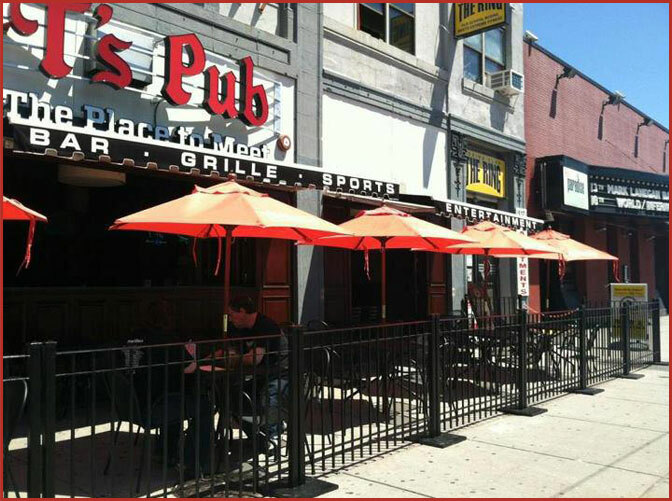 Comfortably located between Paradise Rock Club and Agganis Arena, we offer one of the best destinations to meet up before or after any event. We’ve been a Boston staple since the ‘70s, and as we enter our golden years, we look forward to building another half century of tradition and good faith. Contact us for any questions about our drink menu. We’ve proudly served Boston, Massachusetts, since 1971.